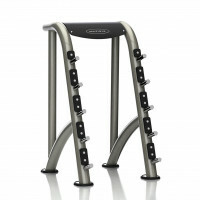 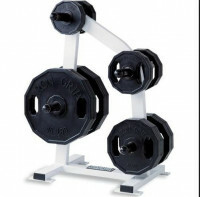 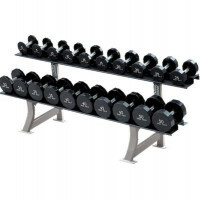 The Used Matrix G3 2 Tier Dumbbell Rack offset angle prevents wrist strain when removing and replacing dumbbells. 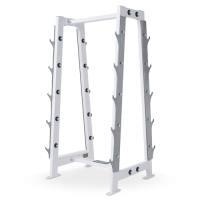 The Used Matrix G3 Accessory Rack helps clean up your facility with the placement of all accessories in one spot for convenience and a clutter-free facility. 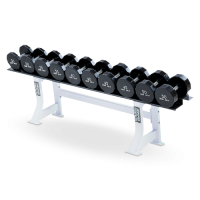 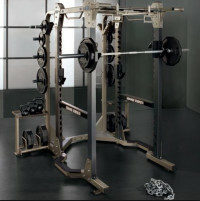 Hammer Strength Benches and Racks provide you with an extensive lineup of strength-training options - from adjustable benches and squat racks, to dumbbells, weight trees, abdominal machines.